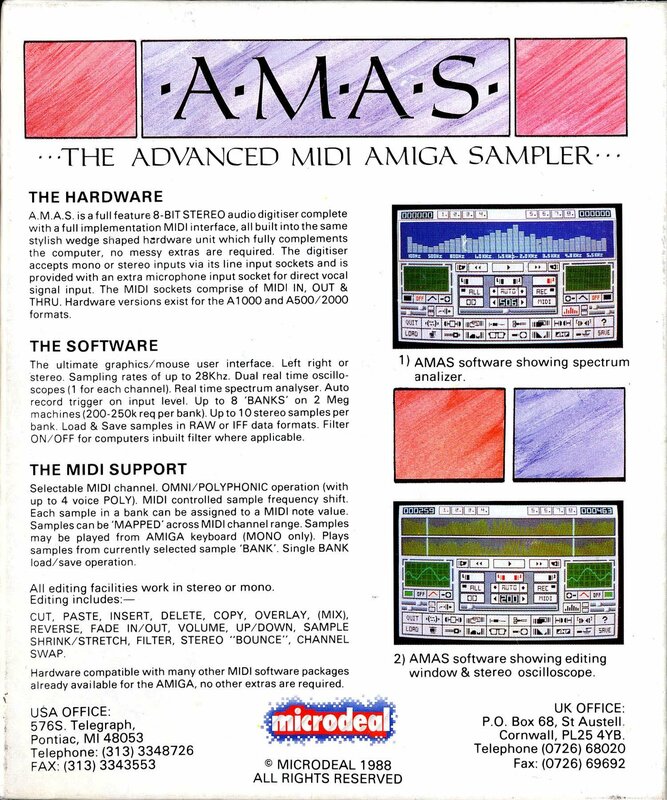 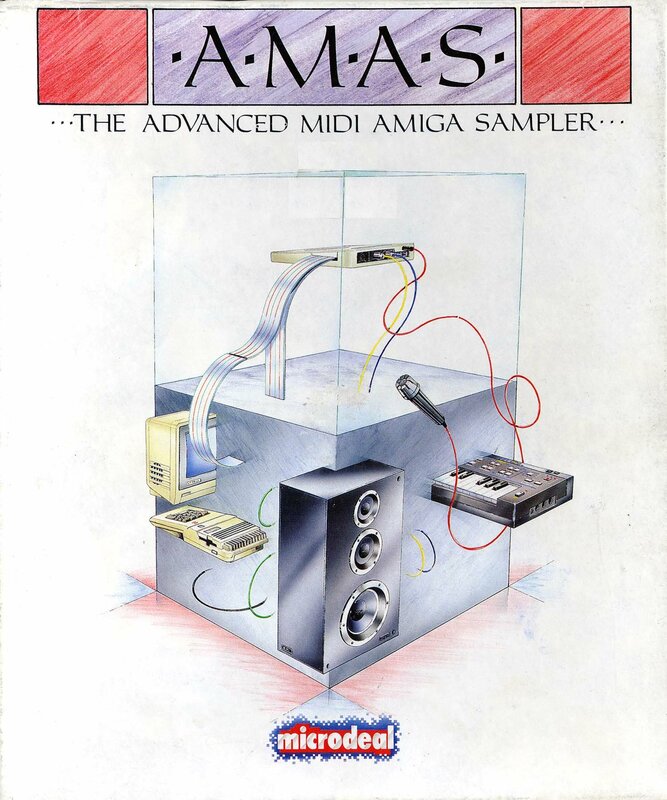 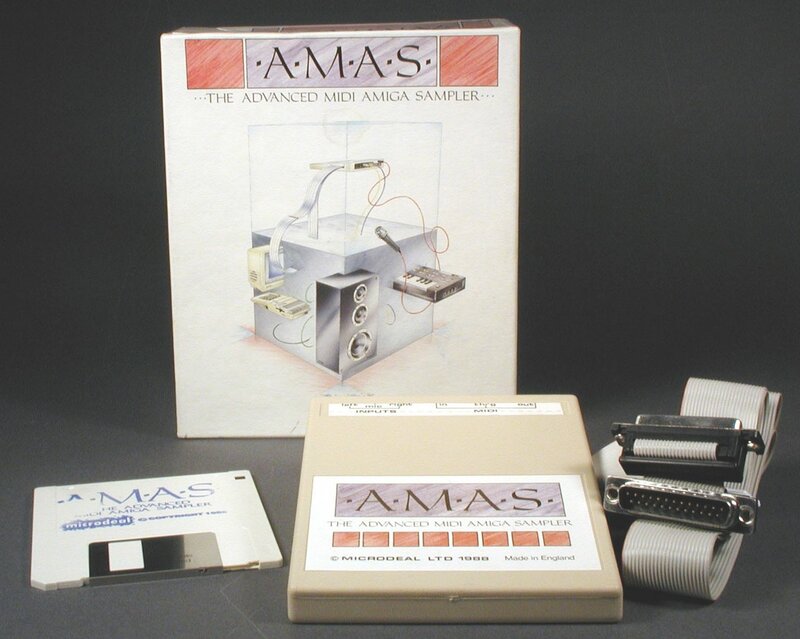 The AMAS is a combined MIDI device and 8bit stereo sound sampler. 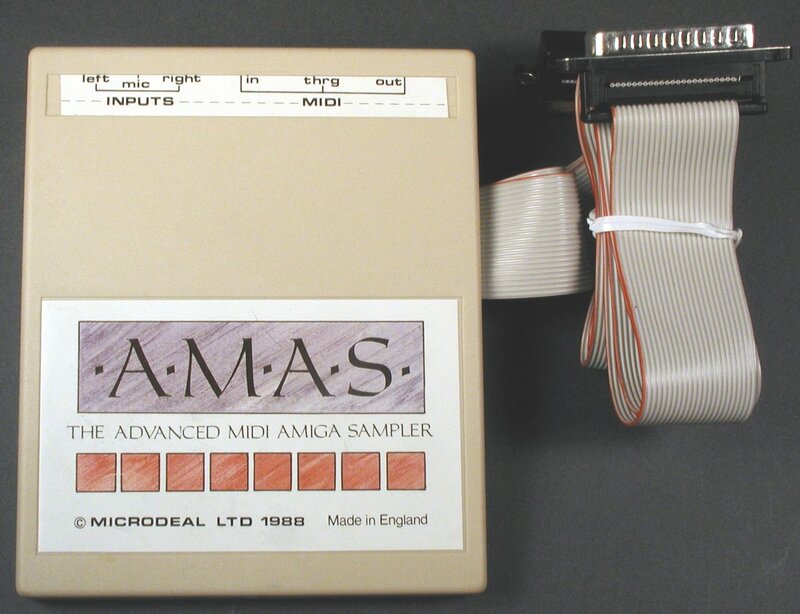 It has 1 x MIDI Thru, 1 x MIDI In and 1xMIDI Out as well as two line in sockets and a microphone socket. Page contributors: Takahasi Kasiko, ViTaL.